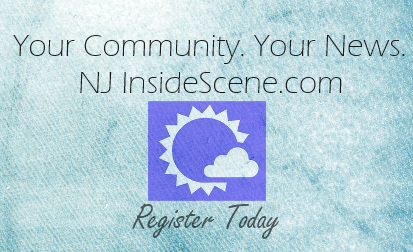 NEWTON, NJ – The Performing Arts Center at Sussex County Community College will host The Black Maria Film Festivalon Saturday February 8, 2014. 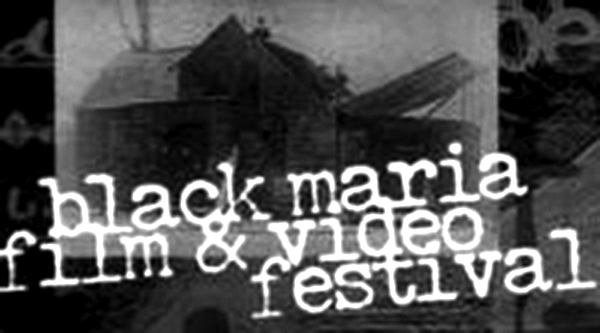 Since 1981, the annual Black Maria Film + Video Festival has taken its name from that of the world’s first motion picture studio built by Thomas Edison here in New Jersey in 1893. The festival’s annual competition of short-format, under an hour, videos and film is juried by noted exponents of independent work and results in 40 to 60 works chosen for the festival’s annual tour which visits 65 diverse institutions in 20 states. This presentation is approximately two and a half hours long, including question and answer periods and a short break. Tickets are available via telephone at 973-300-3171, online at sussex.edu or in person at the Box Office in the Health Sciences and Performing Arts Center building on campus.